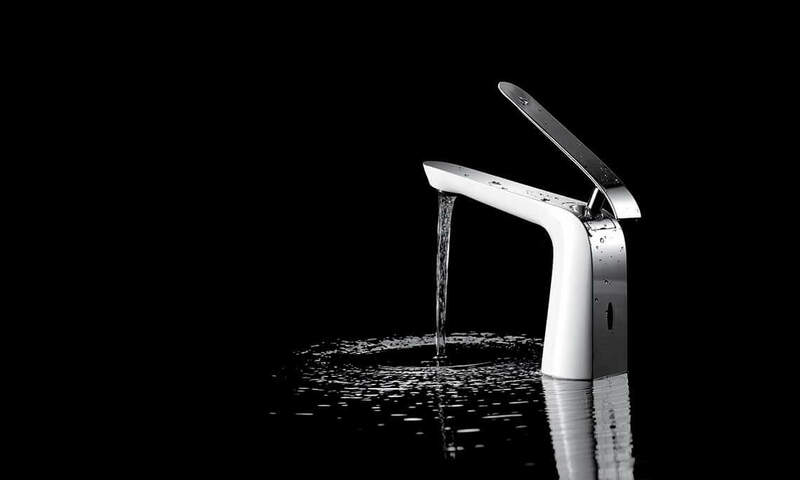 Introducing ABA new tapware series – Angel. The new Angel range is distinguished by its soft yet refined design. Modernize your bathroom and kitchen today with the Angel mixer and tap collection.